Are you looking for a DNA box? Are you feel tangled for its expensive price ? Today you'll never feel tangled and could get a good DNA Mod. 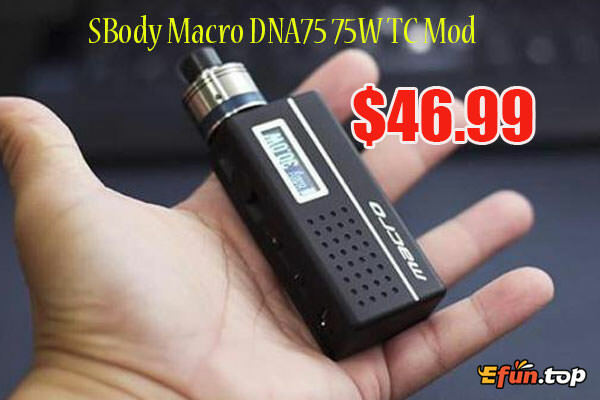 Small quick return on a DNA75 box from SBody, the Macro Box very compact, perfect for all day, 1x18650, light, discreet and with an excellent chipset.